Why does black tie need to be black? For your next special formal event, make a statement with the new Invermore ivory white tux jacket. Exclusive to the Politix Black Tie collection, this one button dinner jacket features an all ivory white textured design, sateen shawl collar and sharp slim fit tailoring. This is the signature Politix Slim fit: sharp, fresh and modern. 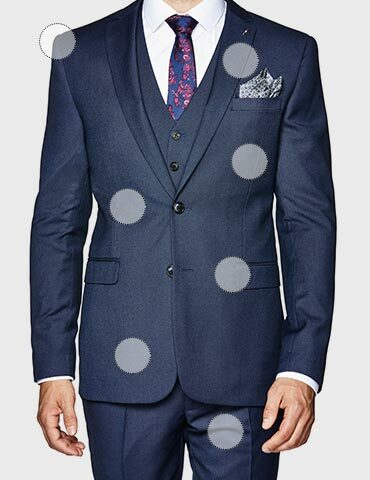 Our most versatile and definitive suit cut, it’ll have you best dressed for meetings to martini hour. 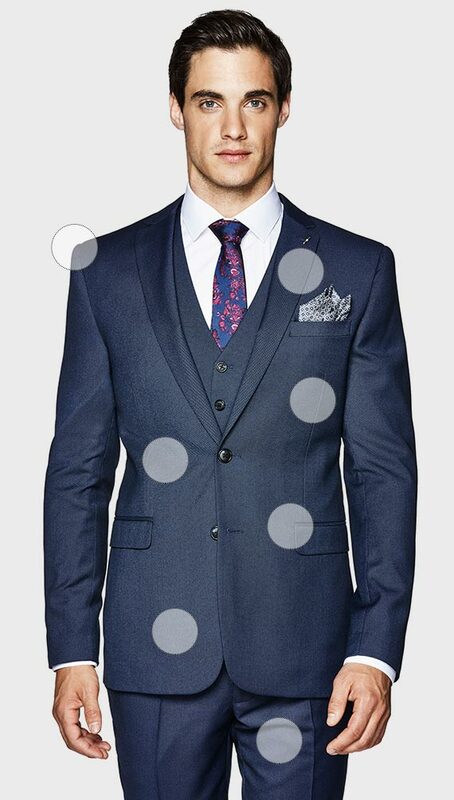 A sharp cut that is slimmer across the shoulders and structured for tailored confidence. Cut slim across the waist and chest. Our signature tailoring is on point; room to breathe while delivering a sharp silhouette. Our fabrics are individually chosen and designed to optimise structure, drape and movement. Contrast inner linings means that your jacket will be stylish on or off. Suit it up your own way. Tailored pants are available for you to pick and mix your desired fits, sizes and shades.